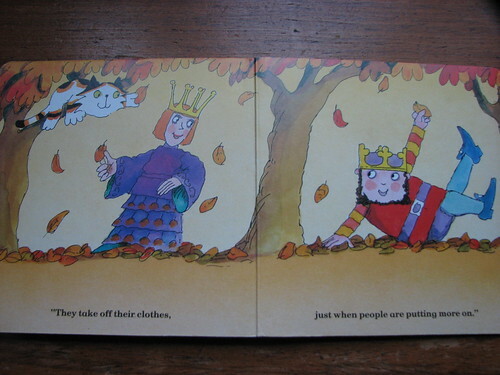 Posted by snoozerider in autumn, Book Sharing Monday, David McKee. You can read the text of the book here. 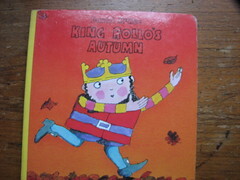 Our favourite line of the book is the observation from King Rollo that “Trees are funny. They take off their clothes, just when people are putting on more”. 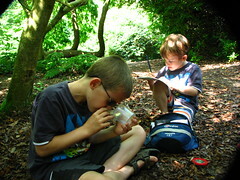 We also have the spring, summer and winter books and will probably be sharing these in future posts! I love the idea of a Monday book share.